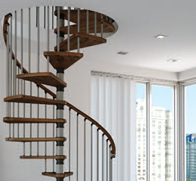 Continental Stairs has just added a new section to the website showcasing work carried out by the company. Looking for a new staircase in 2015. 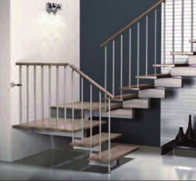 Continental Stairs are a UK wide staircase company.